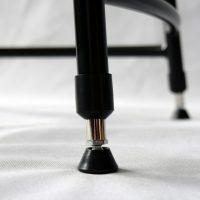 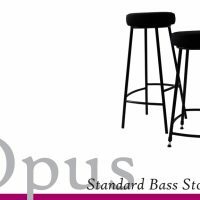 This best-selling bass stool comes with a luxuriously padded seat, robust frame, choice of four footrest heights and a choice of fixed or telescopic legs allowing you to achieve your ideal seat height. 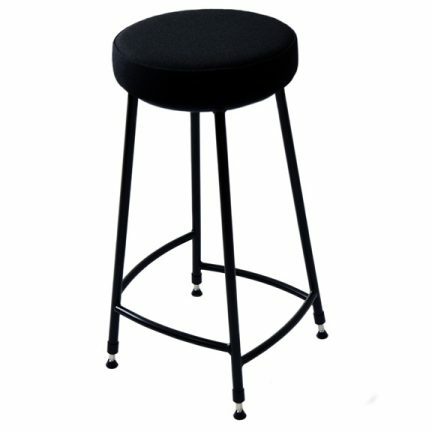 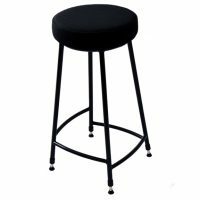 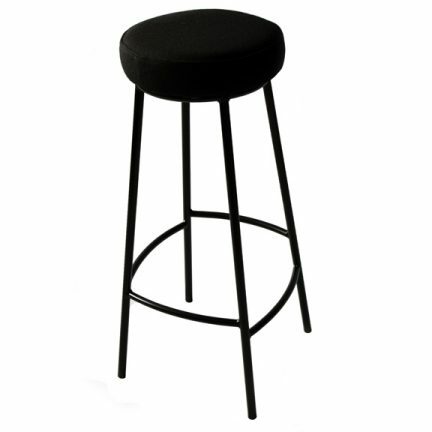 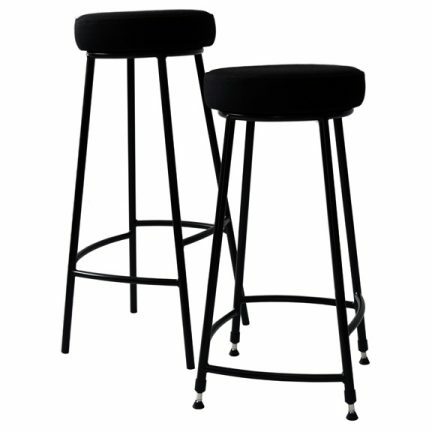 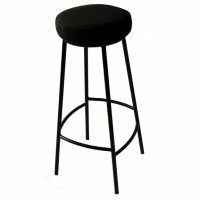 An understated stool that provides exemplary comfort and adaptability. 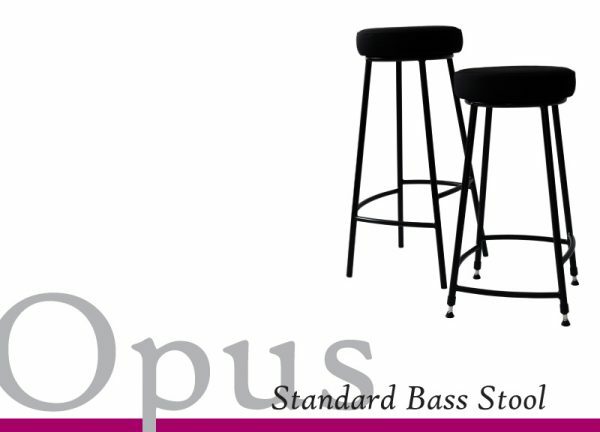 As with all Opus chairs and stools, the Opus Standard Bass Stool offers an extensive upholstery colour range.